the Kaya By Fanimation Doesn?t Need Glitz And Glamor To Shine Through With Beauty. 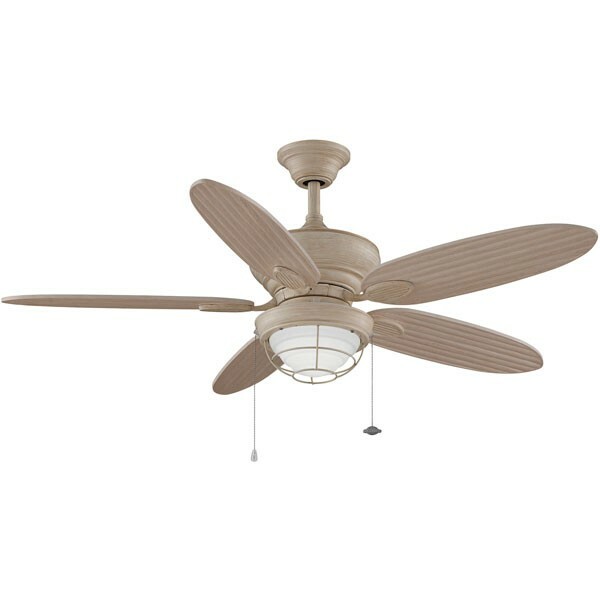 This Wet Rated Fan Is Sleek, Yet Functional, And Adds The Perfect Touch To Any Living Area. The Kaya Is Available In Rust Finishwith Cherry Bronze Blades And Washed Maple Finish With Washed Maple Blades.